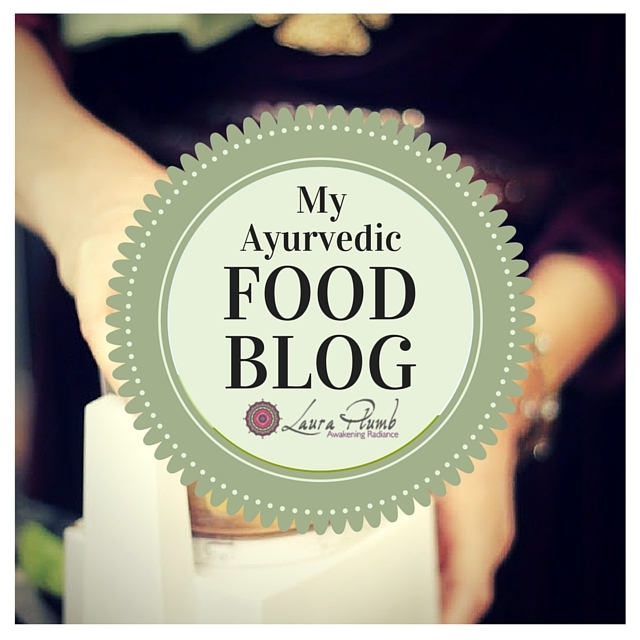 According to Ayurveda, good health is dependent upon our capacity to fully digest and metabolize the nutritional, emotional and sensory information that we ingest. As such, it has evolved time-tested, effective protocols for cleansing, repairing and restoring the body-mind system to its best function. 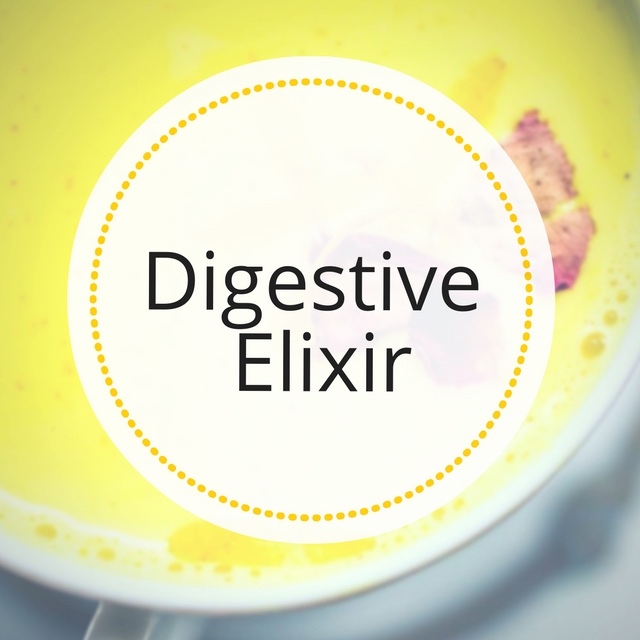 When our digestive energies, known as Agni (fire), are robust, we create healthy tissues, eliminate waste products efficiently and produce a subtle essence called ojas. Ojas, which is like our inner sap, is the basis for clarity of perception, physical strength, and immunity. On the other hand, if Agni is weakened, digestion is incomplete, creating an accumulation of toxic residue known as Ama. When Ama accumulates, allergies, congestion, headaches, fatigue, chronic pain, low energy, brain fog, moodiness are some of the indications. Have you ever felt this way? 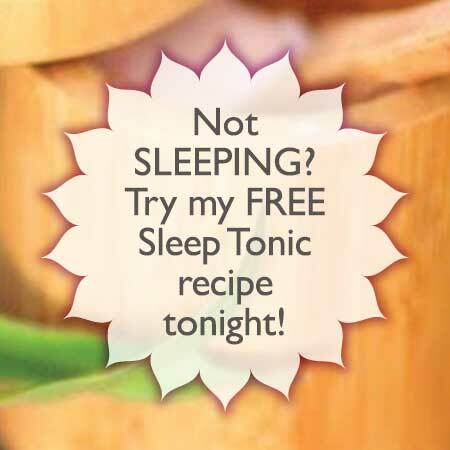 Then join me for a Seasonal Cleanse to reset, restore and renew. 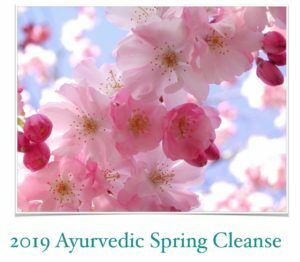 SPRING CLEANSE – 7 days to reset & restore! Would you like to feel clear, balanced, renewed, vibrant in mind and light in body while enjoying the natural sumptuousness of this season’s delicious harvest? 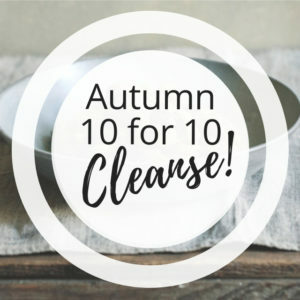 My 7day Spring Cleanse gives you a 40 page booklet with recipes for a week of resetting digestion, metabolism and vibrant energy + recipes for the entire season to keep you radiantly strong. You also get a Spring Yoga practice, cleansing breath practice, and a mental detox meditation. My 53-part TV show, Cleanse Veda, is now available in the U.S.! It offers 8-day seasonal cleanses with original recipes for every meal, plus snacks, tonics and teas, and daily self-care practices to keep you loving you and loving life. Even though it was filmed in India and has a fairly Indian “look,” it seems the series is striking a chord – so many beautiful emails have come in from viewers, like the ones below. You can watch the first 8 episodes, the Spring Season, here.